In a far ranging paper based on a survey of Chiropractic Radiology Diplomates (DACBR's) Kenneth Young DC, DACBR, MAppSc (Medical Imaging) who is a Senior Lecturer at Murdoch University attacks chiropractors for the practice of taking spinal radiographs to assess the biomechanical component of vertebral subluxation. 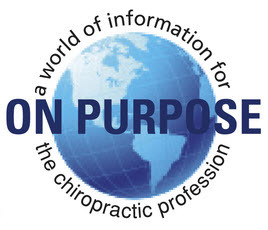 "The traditional concept of chiropractic subluxation as a lesion at the root of ill health is not supported by evidence, and neither is the idea that a radiographically demonstrable displacement of vertebrae is an essential component of this ‘lesion’." Lamenting at his own unfounded belief that "not all chiropractors follow mainstream guidelines" for radiography he blames "radiographic subluxation analysis" as being ". . . perpetuated by private clinical practitioners as well as technique instructors and supervising clinicians in the teaching institutions." Referring to the practice of assessing the biomechanical component of subluxation on x-ray as an "historical paradigm" he reported that the majority of respondents did not condone that historical paradigm, but many tolerated it, particularly from referring chiropractors. 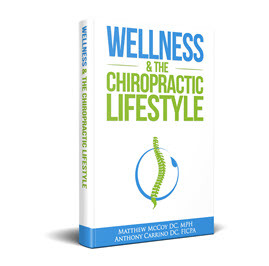 "Within the chiropractic profession, there is a continuing belief in radiographically visible subluxations as a cause of suboptimal health. 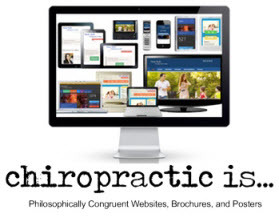 This situation is sustained in part due to the reticence of other chiropractors to report these practices to licensing and registration boards." "Investigation into other structures supporting a vitalistic belief system over science in chiropractic is recommended." Young saved some especially pointed criticism for chiropractic technique experts and systems that rely on the use of radiographs to determine the existence of biomechanical aspects of subluxation, to determine specific vectors needed for reduction or correction and take post films to assess outcomes. "Blair, Gonstead, upper cervical - They are included because someone in administrative power feels they are relevant and worth teaching to the future profession. My guess anyway." "This is arguably the least justified use of radiography, in that the ‘post’ radiographs have no clinical use. They are essentially just a sales tool that chiropractors use to show patients that they have replaced bones to their ‘correct’ locations." 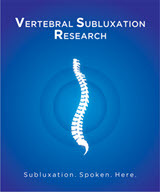 The poorly referenced paper ignores established radiology guidelines for the assessment of vertebral subluxation accepted by the United States Federal Government through the National Guidelines Clearing House including the Practicing Chiropractors’ Committee for Radiology Protocols and The Council on Chiropractic Practice Guidelines. 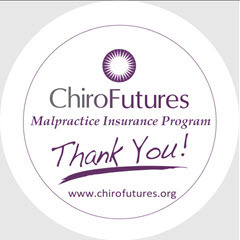 Other recent Guidelines include: An Evidence-Informed Approach to Spinal Radiography in Vertebral Subluxation Centered Chiropractic Practice by Christopher Kent DC, JD Professor at Sherman College of Chiropractic and Director of the Evidence Based Program at Sherman. The issue of radiography in chiropractic, especially subluxation analysis, has heated up recently as the American Chiropractic Association has adopted very restrictive guidelines that do not include the use of x-rays for biomechanical analysis or post care outcome assessment. The ACA has gone so far as to require all members to sign a Pledge that they will adhere to such guidelines. The ACA's decision caused an outrage among other more traditional, conservative chiropractic organizations on both the state and national level. Similar guidelines issues regarding x-ray have been plaguing Australian chiropractors as well. According to Young's bio from Murdoch University he trained at Los Angeles College of Chiropractic for his DC and DACBR. He taught at the University of Glamorgan in Wales from 2000-2005, and runs an imaging interpretation practice in the UK via teleradiology. He states he also has a clinical chiropractic practice at a GP's office. He completed a MAppSc in Medical Imaging through Charles Sturt University and in August 2012 he started on a PhD programme in history at Murdoch with the intention of documenting the development of radiology within the chiropractic profession. Young states in his paper that he is working on a Part II for future publication so we have that to look forward to. 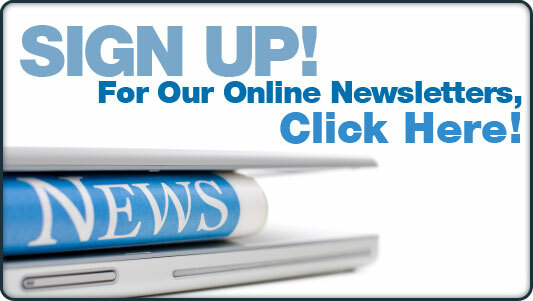 CLICK HERE for more on the ACA issue.